. 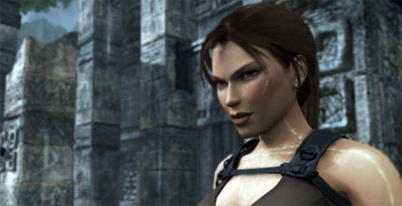 : Tomb Raider : underworld :. Home / Xbox 360 game manuals / Tomb Raider : underworld :. Tomb Raider : underworld manual Just click to open it in a new window then print the manual. In an ancient ruin on the floor of the Mediterranean Sea, Lara Croft uncovers proof of the Norse underworld and the mythical hammer. As she attempts to unravel the secrets behind these myths, Lara�s perilous journey leads her toward a forgotten power that, if unleashed, could lay waste to all civilization.